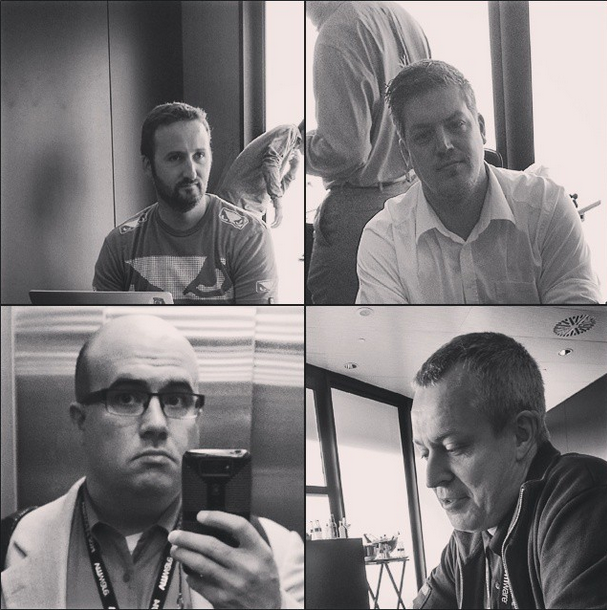 For this weeks episode, Rick Hans and Nigel find themselves in sunny Barcelona for VMworld Europe. Three of the team in one place was just too much of an opportunity to miss, so they teamed up to record this weeks show! For part of the show the guys are joined by Andrea Mauro, an independent consultant in Italy. And as it's VMwolrd Europe it'd be rude not to mention VMware. So considering VSAN and EVO:RAIL are hot topics - plus the fact that HP just announced new hyper-converged platforms - one based on EVO:RAIL and another based on their own StoreVirtual VSA - we decided to hash out the pros and cons of the VSAN vs VSAs. In other words, kernel based SDS (VSAN) vs Virtual Storage Appliances (VSA). Thanks to Tech Field Day for providing the venue to record the podcast!